The 2014 top free to play MMORPG game Knight’s Fable released four new heroes last week. These four new guys all have noble descent and a legendary personal biography! These heroes have been unveiled as the children of Zeus, including Apollo, Ares, Hermes and Athena. These mighty gods are now available in Knight’s Fable, and they have come all the way from Mount Olympus to help you defeat the forces of evil and save the world! The world needs a hero, you be the ONE! 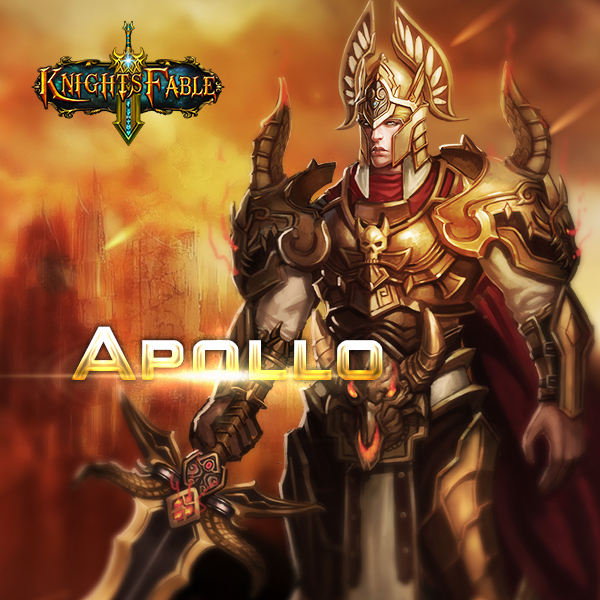 Join Knight’s Fable and fight evil with these four new heroes! Taichi Panda is a free-to-play online multiplayer action-adventure dungeon crawler by Snail Games.